“I must be willing to give up what I am in order to become what I will be." Mentor Roger Moore, “the therapists’ therapist”, has tremendous experience behind him and is very well known for his successes with auto-immune disease and clinical hypnosis. Mentor Roger Moore, is Certified Counselor and Registered Hypnotherapist in the State of Washington who specializes in Mindful Medical Hypnosis. He works extensively with autoimmune diseases, cancer, weight loss, fibromyalgia, irritable bowel syndrome, pain control, stress, anxiety and healthy lifestyle compliance. 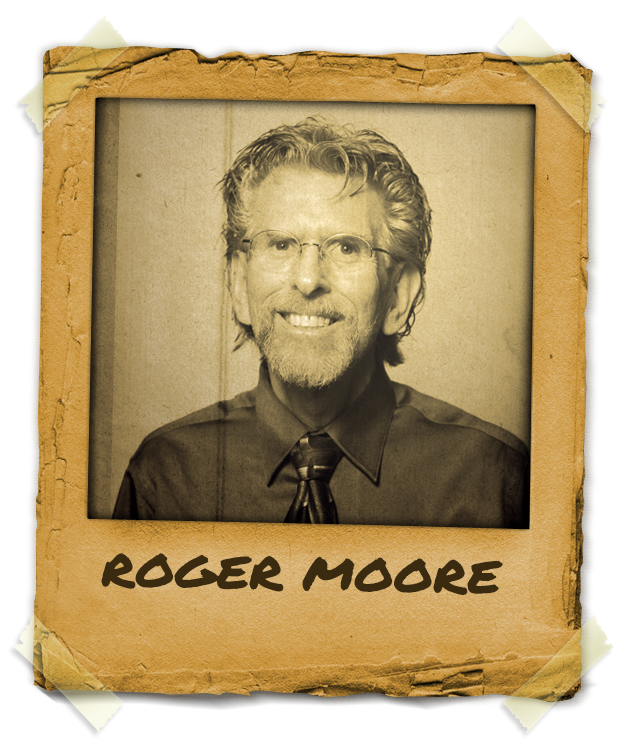 Roger Moore is also known for his skills as a relationship therapist and is frequently referred to as the “therapist’s therapist”, offering his mentor services to therapists and hypnotists. Roger Moore lost 115 pounds and has kept it off for over seventeen years using hypnosis, healthy eating and exercise. He is the director of Slender For Life™ weight loss hypnosis and the author of Becoming Slender for Life and he is Certified in The Starch Solution by Dr. John McDougall, M.D.